I have no idea how it is already June 18th and I'm turning twenty four! As soon as my birthday passes, which marks we're already half way through the year, time just flies and before I know it it's Christmas again. Despite waking up at 6.30am for some unknown reason I am now catching up on youtube videos in bed with the cat and have the day off from work. Today will consist of going for breakfast with my mum and then heading off to Ikea, it's become a little tradition over the past couple of years, then I'm going for a meal with everyone from work. I nice little perk of it being my Birthday is gifts with orders. 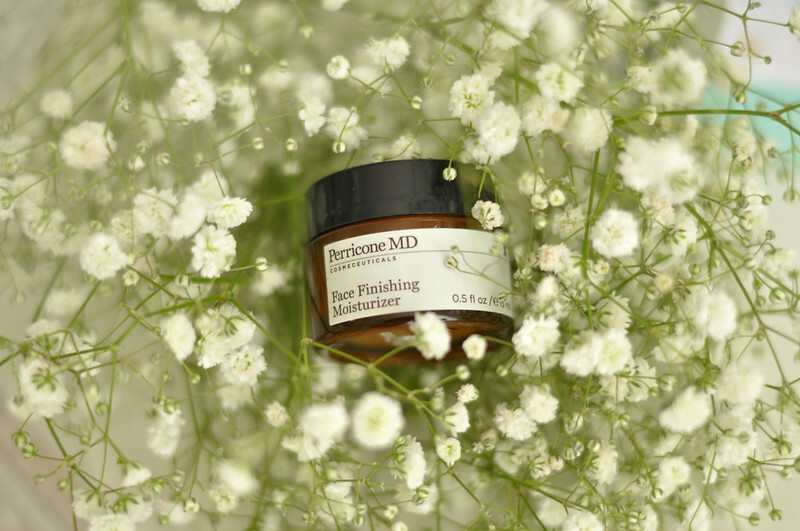 From Space NK I got a mini little pot of a Perricone MD moisturiser and I'm about to order my Make-up Forever gift from Sephora. Also a Happy Birthday from google! Happy Belated Birthday! It might be June, but truth be told, I'm already thinking about Christmas! Hope you had a lovely day!